The CFDA-approved accessories line Loeffler Randall just debuted a beautiful selection of outerwear today. 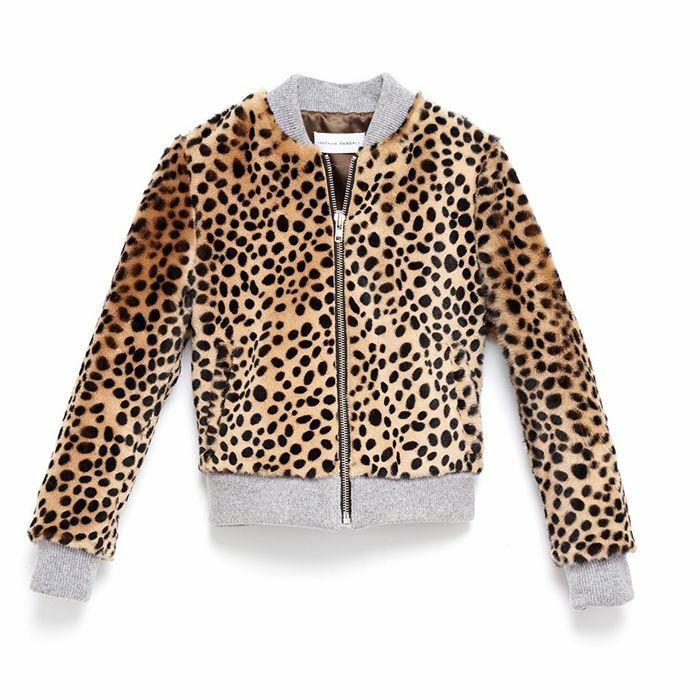 In an exclusive interview with Vogue, designer Jessie Randall said this of the new collection: “These coats are the ones I want to wear this season.” From a classic leather moto jacket (available in three colours) to an insanely beautiful cheetah bomber, you’re sure to see these jackets around the fashion scene this fall. Scroll down to check out our favourites! What do you think of Loeffler Randall’s new outerwear selection? Let us know in the comments below!